With initiatives such as The WELL Building Standard focusing on creating buildings that enhance the wellbeing of those on the inside, it’s worth considering how colour can affect the environment in which we work, rest and play. We spend 90% of our lives indoors, so perhaps it’s not before time we give serious attention to the decorative make-up of our interior spaces. Education is one environment where studies show the colour of surrounding walls, for instance, can play on the psychological senses and positively enhance the mood and behaviour of the youngsters within. According to a 2006 study in the College Student Journal, the use of certain colours in the classroom can increase learning productivity by as much as 10%. The report also found certain shades or tones can reduce absenteeism and improve morale amongst students. It was deduced that bright colours were found to increase mental alertness, whilst cooler, calmer tones such as soft greens and blues helped to nurture tranquillity within the classroom. Reports such as these could inform the way schools decorate certain areas in order to maximise learning potential. Richardson and Peat has been involved in several design and construction contracts to create classrooms for autistic children in mainstream schools. Selecting a palette for internal finishes is one of the most critical areas of address in the design of specialist learning spaces, and there has been much research into beneficial colours of finish for autistic children. Our general policy, that has worked very successfully, is to look for colours that create a calming influence within the building, are non-intimidating, yet interesting enough to give spaces character. Incredible as it may seem, research shows classroom colours can not only influence how much information is absorbed, it’s revealed particular shades can affect how much knowledge is retained. A study by Rose Hass Alschuler and La Berta Weiss Hattwick found bold colours such as red or orange when introduced as part of a student’s learning routine could improve their IQ by as much as 12 points. In contrast, it was reported a black and white colour scheme was more likely to have an adverse affect on a pupil’s IQ. 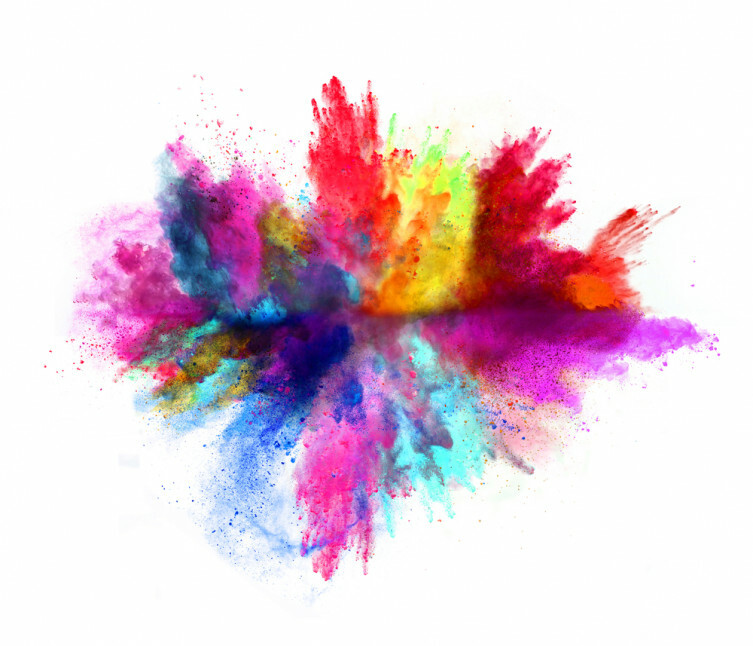 Colour within the workplace should also be chosen carefully, as it can not only influence the way staff work and their productive potential, it could affect how visitors perceive and evaluate a business. For instance, blue is thought to boost relaxation and thought – a good choice, perhaps, for a room where ‘brainstorming’ sessions are routinely held. Red, however, can increase mental energy flow, leading to heightened passions and headaches. Not a great colour choice if staff absenteeism is to be avoided. Yellow, however, is said to raise positivity and happiness, which in-turn could help raise staff productivity; after all, a happy workplace is a productive one. Subconsciously, at least, we are continually reacting to the colours that surround us. It’s why we need to give serious thought to the shades and tones we choose for our interiors, if the occupants are to remain happy on the inside.